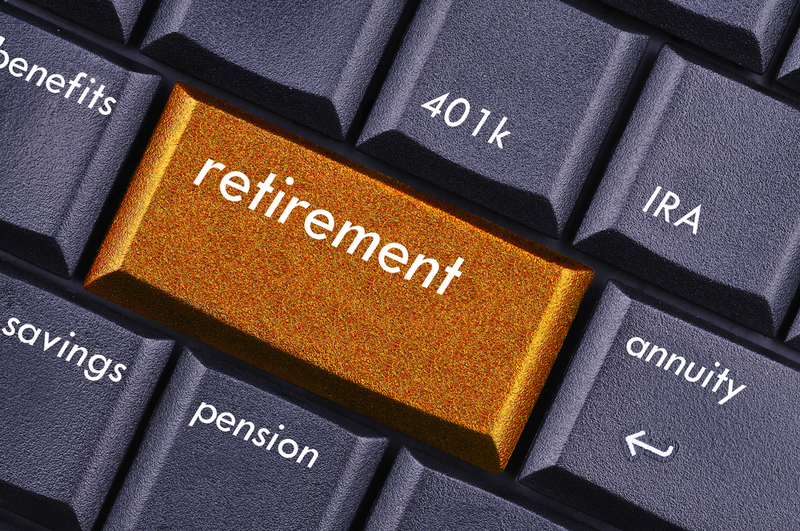 When you are approximately five years away from retirement, you need to make sure you follow the five steps below in order to protect your interests and ensure that you have planned ahead appropriately for all possible concerns. Make a protection plan. Guard against risks that could burn down your income plan. You need to take a careful look at your retirement accounts and ensure that you have enough to support you. Some estate planning is beneficial to help protect you from taxes, particularly in states that have an estate tax. Make an appreciation plan. Working with your financial management advisor can help you with any financial goals you have in the years leading up to retirement. The best way to understand the income you’ll need in retirement is to think about fixed expenses, variable expenses, and debt. You can compare this against the guaranteed sources of income like a pension or social security. You may need to identify other opportunities just for yourself as well. Make a tax plan by working with a knowledgeable estate planning attorney and potentially and accountant. Put together your estate and legacy plan. To put to rest any concerns you might have about taking care of your loved ones in the future, consult with a knowledgeable attorney to make sure that all of your documents are in order including your financial power of attorney, healthcare directives, trusts, wills and your financial power of attorney. To learn more about how these tools can help you, consult with a New Jersey estate planning attorney today.